As Queen Gorgon continues on with her very powerful speech to remember the 300 brave Spartans, Xerxes advances on to his next target to strengthen his empire. But this god on Earth and his allies will not go unchallenged by the mighty Greeks. Directed by Noam Murro, this gore-fest and visionary sequel gathers some of the fiercest performances by Sullivan Stapleton, Eva Green, Lena Headey, Hans Matheson, David Wenham, Rodrigo Santoro, Igal Naor, Callan Mulvey, Jack O'Connell and Andrew Tiernan, as they complete the cast of one of the greatest war movies on moment. Watch the new 1-minute international trailer of 300: Rise of an Empire. 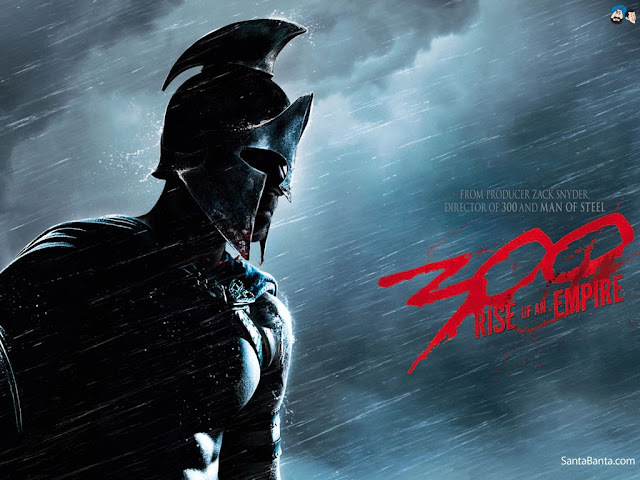 300: Rise of an Empire advances to 3D/2D theaters and IMAX theaters on March 7, 2014.